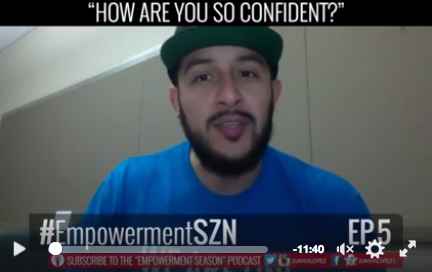 #EmpowermentSzn Ep 5: How Are You So Confident? Confidence changes EVERYTHING. When you believe you’re going to win, when you believe you can, when you believe YOU CAN’T LOSE – that’s a power no one can strip from you. But how do we truly build confidence? Is it only God-given to the most elite people in the world?